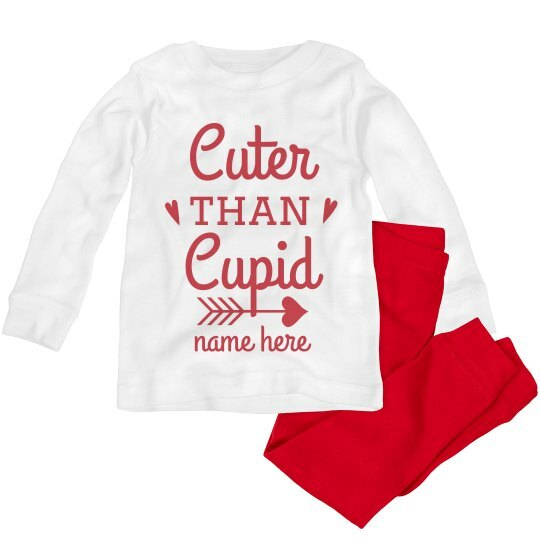 You might think Cupid is cute! Yes he is but think again! Try adding the name of your tots here and he'll surely be more cute than Mr. Cupid!